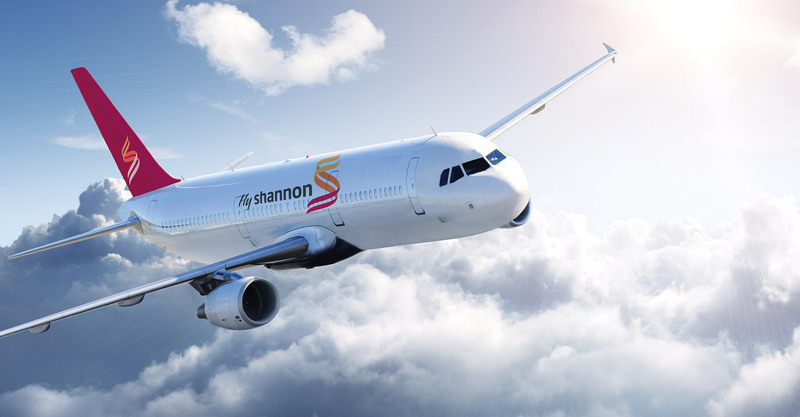 Shannon Airport is part of the lifeblood of our region and we are privileged to be involved in its promotion. 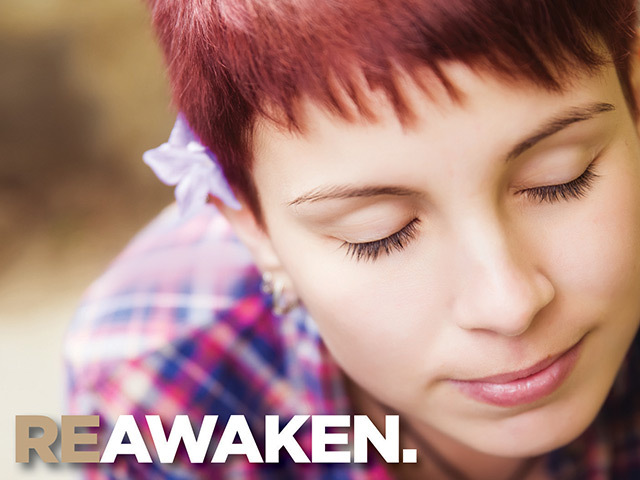 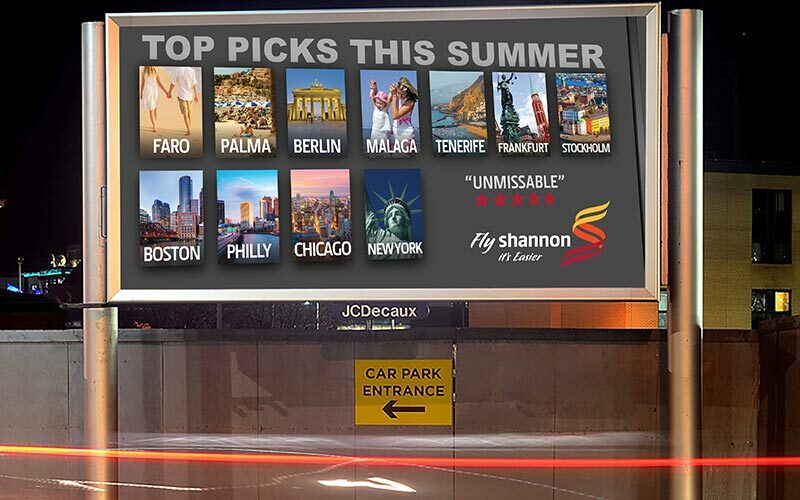 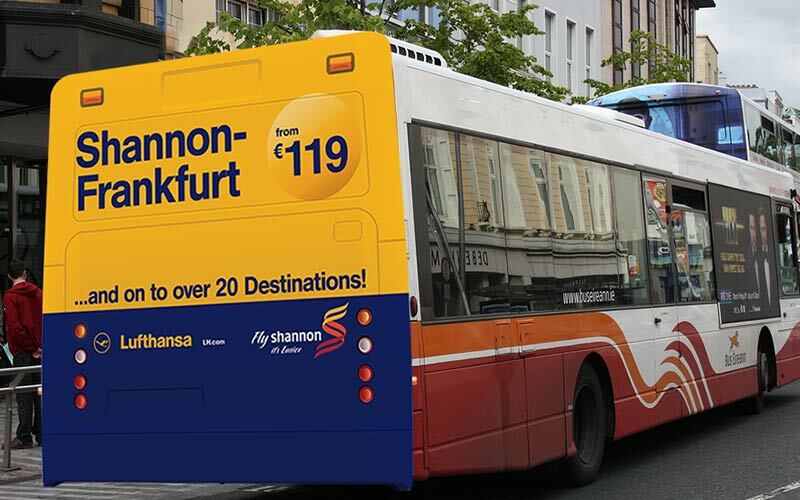 Working closely with the Shannon Airport team, we have produced advertising and marketing campaigns across all media; outdoor, television, web and social media, cinema, radio as well as producing in-airport messaging and material for staff initiatives. 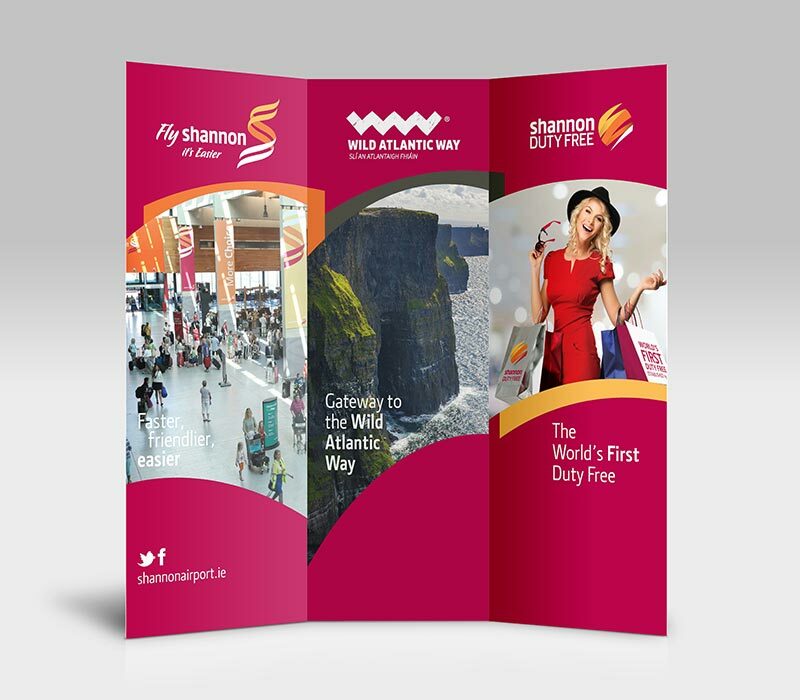 In addition, we produce a range of communications for Shannon’s pioneering Duty Free store.